Some common questions that transmission shops in Rockville, MD hear from their customers are about strange smells coming from their car. Have you been picking up on an unpleasant, burning odor when driving your vehicle? If so, then you should not ignore this sign, as it may indicate that you are dealing with a transmission problem. In these situations, some people choose to schedule a transmission fluid change to address the burning smell. While this strategy may resolve the issue if the problem is low transmission fluid, it will not do much good if there is an issue with the transmission itself. For this reason, if your vehicle is producing a burning smell, then consider bringing it to a transmission specialist to have it evaluated by an expert. By taking care of this issue sooner rather than later, you can help protect your transmission and get rid of that bad smell. Your car provides you with safe and reliable transportation for all of your daily errands. However, without routine maintenance and correct driving habits, your car could slowly start to lose its efficiency. To avoid transmission problems and other severe mechanical issues, bring your car to a transmission specialist that works in Rockville. By providing your vehicle with regular transmission repair , you can avoid a serious transmission problem that could ultimately make your vehicle unable to drive. Let’s take a look at three habits that could be slowly killing your car. 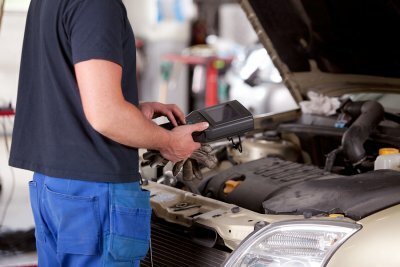 All modern cars are equipped with computerized sensor systems, which send out trouble codes as soon as mechanical or electronic issues are detected. 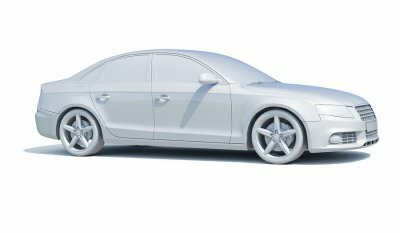 When your car’s computer sends out a trouble code, your check engine light will be illuminated. If you neglect to bring your car in to the mechanic after your check engine light has turned on, you could run the risk of causing serious damage to the internal parts of your vehicle. Many of the different systems in your vehicle rely on fluids for their operation. If you forget to change your engine oil, transmission fluid, or brake fluid, you are running the risk of causing catastrophic damage to your car. While certain types of fluids, such as motor oil, need to be changed every few months, other fluids, like transmission fluid, should be flushed and replenished about every 100,000 miles. When you purchase a brand new car, your dealer will provide with tips and information about when to schedule key service appointments for your vehicle. Information about key service milestones may also be found in your car’s owner’s manual. 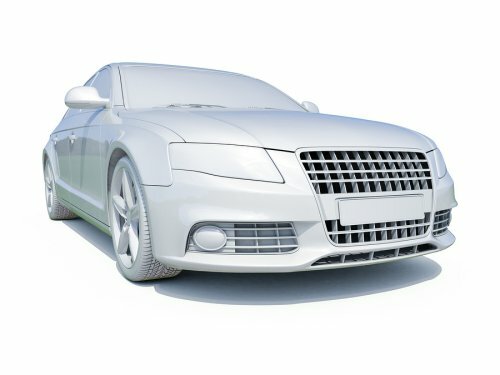 If you fail to follow the service schedule that is required for your car, you may be slowly destroying its performance, efficiency, and overall safety. Following the recommended service milestones is a great way to keep your car running for as long as possible. If you’re having transmission problems in Rockville, MD, you should head to the transmission repair shop as soon as you can. Transmission problems can be extremely serious, and they can set up dangerous situations if you don’t take care of them in a timely fashion. The last thing you want is to deal with a transmission failure while you’re on the road, but there are steps you can take to prevent this from happening. Low transmission fluid, clogged filters, and problems with the clutch can all contribute to transmission damage, so watch out for these issues. Here is a closer look at the common causes of transmission damage. Transmission fluid keeps your transmission lubricated, which allows it to do its job without issues. However, a leak or similar transmission problem will drain the fluid. A lack of transmission fluid means that the transmission won’t be properly lubricated, which in turn means that too much friction will be created. Remember to keep an eye out for puddles in your driveway, and look at your parking spot when you pull away. If there are puddles of red liquid, you might be leaking transmission fluid. Dirty fluid can also cause transmission problems, so be sure to change your fluid on a regular basis. Did you know that there is a filter for your transmission fluid? Without it, it would be difficult to keep your fluid clean, which would contribute to transmission problems. When the filter is clogged, not enough fluid will be able to pass through it. Your transmission might overheat or completely shut down, both of which can be extremely problematic. In addition to having to pull off of the road, you’ll have to seek transmission repair to get your vehicle running again. When you have a manual transmission, you need to understand your clutch. If your clutch is jammed, your vehicle might shake and you may have difficulty switching between gears. Go to a professional immediately if you have this kind of transmission problem, and look out for strange smells and sounds. 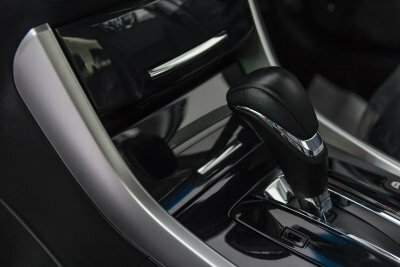 In order to prevent transmission problems in your manual vehicle, it is a terrific idea to learn a bit about the basics of how manual transmissions work. In this video from Engineering Explained, you will learn the dos and don’ts of operating a manual transmission. 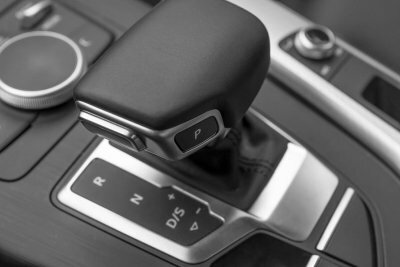 To keep excess pressure away from your gear selector fork, you will want to take your hand off of the stick shift as soon as you are done shifting. A transmission shop in Silver Spring can provide you with more transmission maintenance tips.